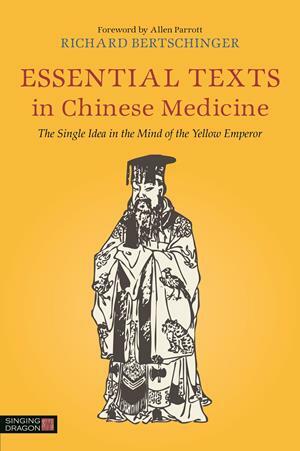 In this selection of core texts, Richard Bertschinger presents a commentary and translation of the key writings for students and practitioners of Chinese medicine in the 21st century from the ancient, definitive set of books on Chinese medicine, the Huangdi Neijing or 'the Yellow Emperor's Medical Classic'. Bertschinger selects the key sections of the long and often impenetrable Huangdi Neijing that are vital for students and practitioners to know and understand for practice today, and provides an accessible view of these fundamental writings which remain central to all traditional approaches to medicine in China. Taking eminent Ming doctor and scholar Li Zhongzi's selection of texts as a basis, he also includes a number of additional texts from the Huangdi Neijing on topics such as the spirit in treatment, a resonance with nature, the art of needling, and the Five Elemental body and personality types, thus ensuring the relevance of this core set of information for students and practitioners of acupuncture and traditional Chinese medicine today.